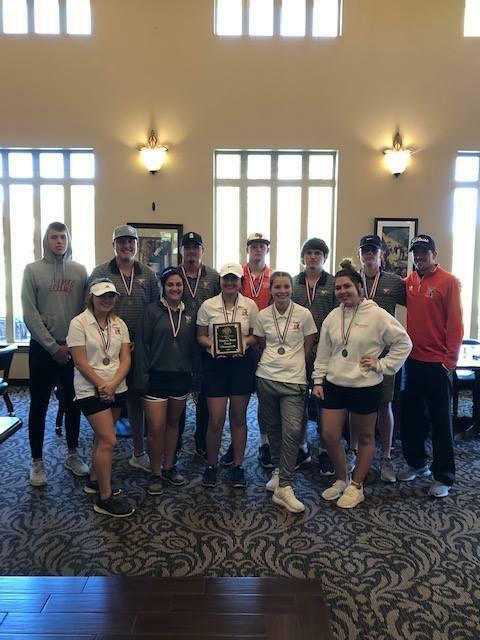 On Tuesday, April 2nd, the Yellowjacket, and Lady Jacket golf teams competed in the District 18-3A tournament at Cedar Creek Country Club. The Yellowjackets secured back-to-back district titles with a 33 stroke victory over runner-up, Malakoff. Boomer Irvin placed 2nd overall with a score of 99, and Ethyn Irvin took 3rd overall with a 104. 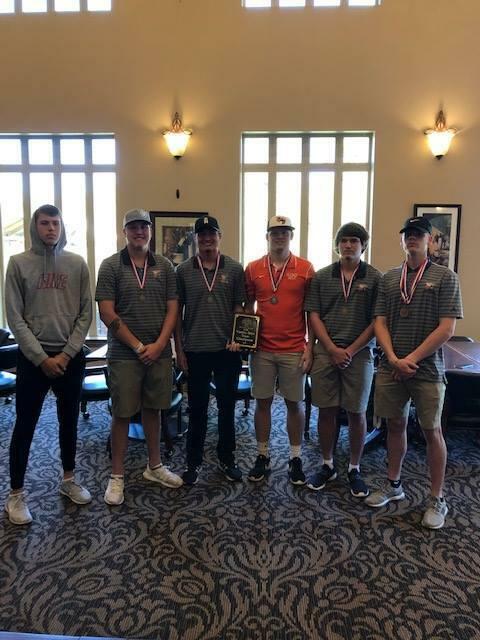 Dylan Ashcraft, Cameron Clamon, Mason Claver, and Taylor Donovan solidified the title and a trip to the Regional Tournament at Brenham Country Club on April 22nd-23rd. Also advancing to the regional tournament, the Lady Jackets finished Runner-up. 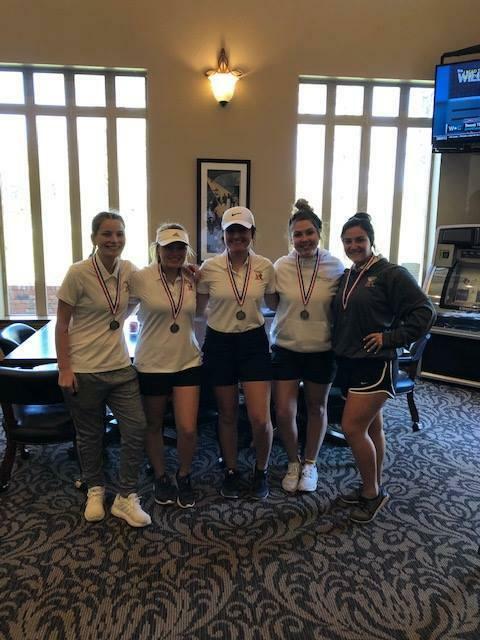 Reece Tanksley, Gabby Sherrill, Anna Christie, Jaylynn Hefti, and Aleah Pruitt will compete at Brenham Country Club on April 24th-25th. 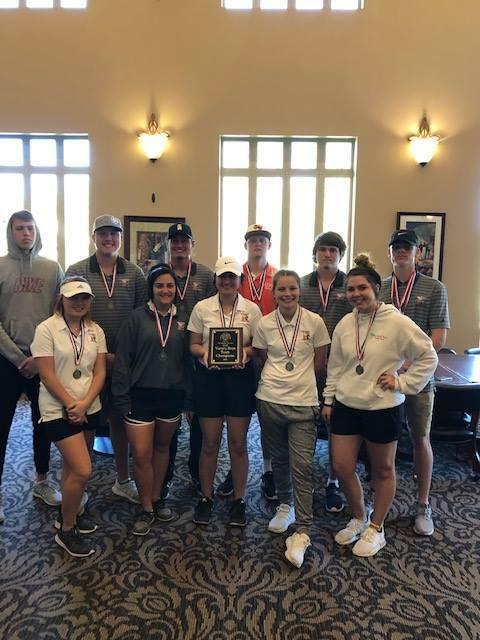 Congratulations to these student-athletes who manage to play other sports and working jobs while finding time to practice golf and represent their school and community with class. Good luck at Region!